In the 10 tips and tricks from the ‘Positive Change Guru’ referenced in our recent post Leading with a Growth Mindset for Business Impact one of the strategies shared was: “Encourage your growth mindset team to talk about how they overcome challenges and setbacks i.e. develop resilience”. 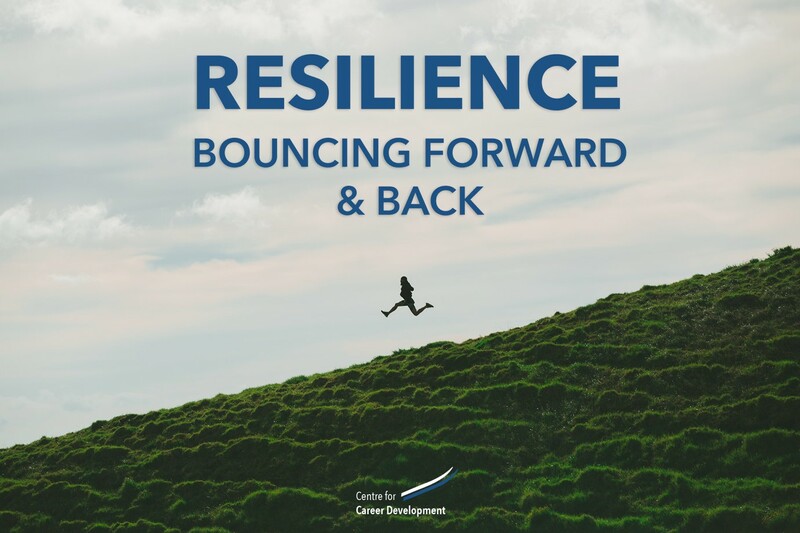 Resilience is the focus of this post which is often defined as the ability to bounce back or recover quickly from difficulties. We propose in addition that resilience is our capacity to bounce forward fostering extra well-being. It’s not just about waiting until times are hard to test our resilience levels but to draw on them when things are going well to propel them even further. We will explore resilience in relation to bouncing forwards and being the best we can be through mindfulness and a growth mindset. Mindfulness as defined by world leader Jon-Kabat Zinn is “Paying attention in a particular way: on purpose, in the present moment, and non-judgmentally.” This article hosted on the Greater Good Science Center from Berkeley University of California shows the evidence mounting that mindfulness breeds resilience. In the book “The Resilience Factor: 7 Keys to Finding Your Inner Strength and Overcoming Life’s Hurdles” Karen Reivich and Andrew Shatté (2003) identify five typical emotions that are associated with a lack of resilience. Anger, sadness/depression, guilt, anxiety/fear and embarrassment. Mindfulness training can help suppress negative emotions and build our resilience. 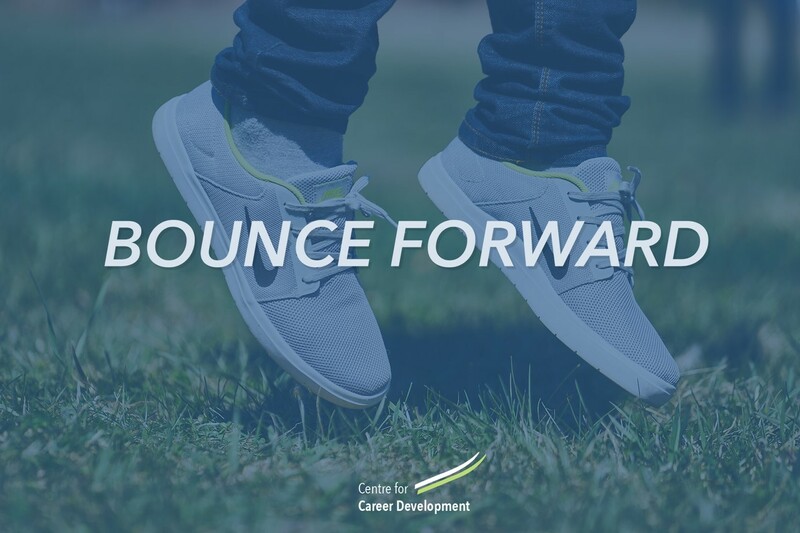 Which one of these areas could you focus on to develop your resilience to bounce forward? Our next blog will focus on more practical tips to help with this lifelong journey.